DAN Instructors are scuba diving and aquatics educators who want to offer dive or aquatics safety programs to their students. To become a DAN Instructor, you must participate in a DAN Instructor Qualification Course (IQC). The IQC follows a modular format. There is a Core Module and then a separate module representing each training program. You can take all the modules as part of one course, or just take the Core Module and one course module - whatever you are interested in teaching. Later, as long as you remain a current and active DAN Instructor, you can take additional modules without retaking the Core Module. To become a DAN Instructor you must complete the Instructor Qualification Course (IQC). Instructor Candidates will complete a Core Module that offers more information about DAN and explains how to teach DAN programs. Candidates will then complete the course module for each DAN Training Program they are interested in teaching. As an instructor, you can train recreational divers, you can train them to provide vital first aid that can make a difference to a scuba diver with decompression illness. The DAN Oxygen Provider Course provides entry-level training in the recognition and management of possible diving-related injuries using emergency oxygen first aid. 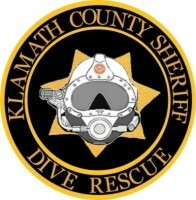 Learn about DAN’s new recognition program for divers who are interested in dive safety. Additional information DAN Instructors can use to teach their courses. In the United States, sudden cardiac arrest claims more than 225,000 to 250,000 lives a year, according to the American Heart Association. Ninety three percent of the people involved in a submersion incident die from cardiac arrest. The only definitive treatment for ventricular fibrillation is defibrillation. This course teaches lay-providers to use an automated external defibrillator to defibrillate a fibrillating heart and restore a normal rhythm. You know the importance of oxygen as a first aid measure for decompression illness. But, what happens when you have more ocean than oxygen between you and advanced medical care? The REMO2 system extends the duration of a standard oxygen Jumbo "D" cylinder up to eight hours (an approximate eight-fold increase). 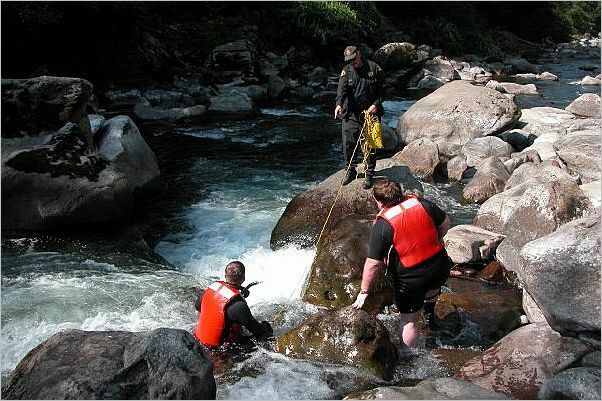 If you dive in remote areas, the DAN REMO2 system should be part of your safety plan. To receive this recognition, submit your application directly to DAN Training with photocopies of all the required certifications and the $20 application fee. 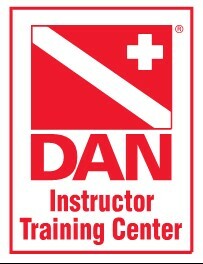 The DAN Student Membership Program allows scuba instructors to introduce entry-level scuba students to DAN and provide them with complimentary insurance coverage for decompression sickness (DCS) and arterial gas embolism (AGE) while they are in training. In addition, students will receive one free issue of Alert Diver magazine. 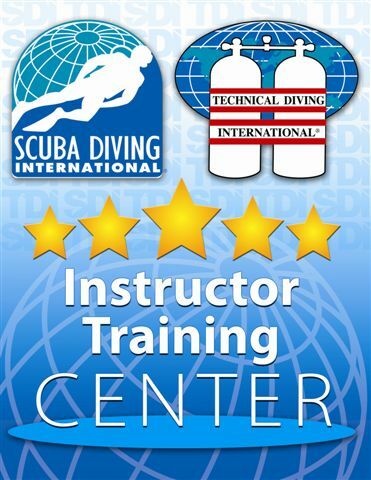 There is no cost to the instructor or student for this service. Join thousands of safety-conscious instructors across the Americas who enroll their students in DAN's Student Membership Program. Through the Oxygen Grant Program, DAN provides emergency oxygen units to deserving departments and organizations by providing DAN Oxygen Units to public safety diving teams and/or organizations that can demonstrate critical operational and financial need. Recognizing the life-saving potential of AEDs, DAN has also set up the AED Grant Program to provide matching money to qualifying dive operations, dive destinations and dive groups who wish to purchase an AED and make it available to divers.